Is Attenborough: 60 Years in the Wild on Netflix United States? Sorry, Attenborough: 60 Years in the Wild (2012) isn't available on Netflix United States, but is available in a different country. Over three very personal films, Sir David Attenborough looks back at the unparalleled changes in natural history that he has witnessed during his 60-year career. Explore how wildlife filmmaking, the science of discovery, and attitudes toward the planet have evolved over the past 60 years. 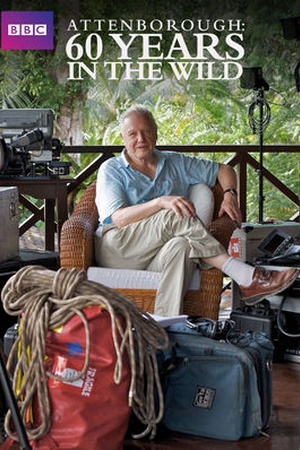 Check the Attenborough: 60 Years in the Wild (2012) trailer!